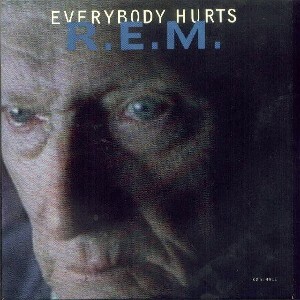 This entry was posted in Line(s) of the Day and tagged alex raphael, alexraphael, automatic for the people, everybody hurts, everybody hurts sometimes, moving song lyrics, REM by alexraphael. Bookmark the permalink. It really is. It’s second for me after Man on the Moon. Is it your favourite track on the album? Nice choice. They hide two of my favourites near the end of the album. Man on the Moon is mine.